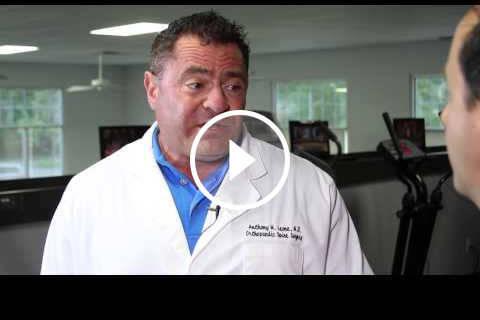 Spinal Surgeon – Drops 42 – strong back & fit! Helps patients with back problems! Time to walk the walk! Check it out, exercise smarter, not harder – build a better mouse trap! Click Here: Spinal Surgeon Drops 42!